To get started, log into your account as the account owner and go to your account settings. 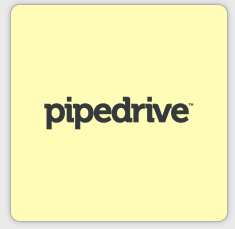 In the integration list, click on the Pipedrive logo. When you get to the Pipedrive screen it will ask you for your API key. 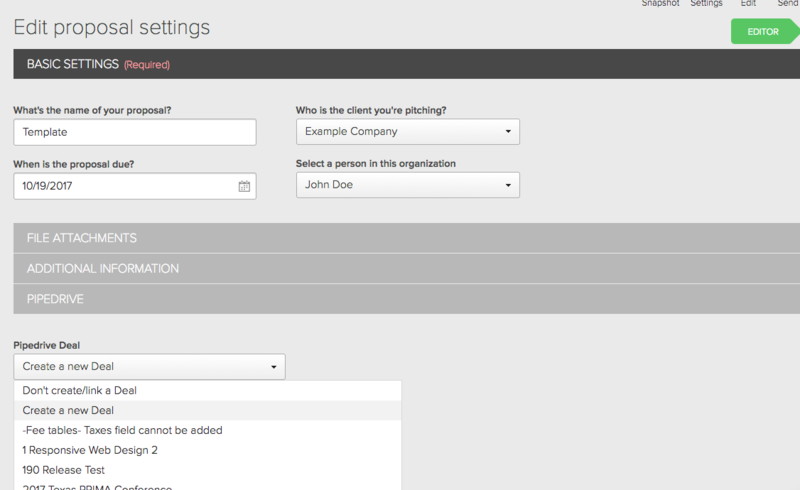 To get that, log into Pipedrive, click 'settings' and then click 'API'. Copy the API key from there. From there you'll have a few options. When you first create the proposal in Proposify you choose where the deal should go in Pipedrive, and when you send the proposal in Proposify you can choose where to move the deal in Pipedrive. Stages only update in PipeDrive when creating a new deal. 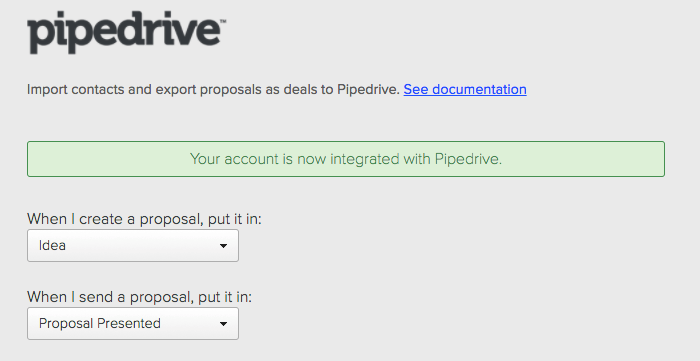 If linking to an existing deal, you'll need to update the PipeDrive stage manually. You can also import your contacts from Pipedrive. Click the 'Import Contacts' button and it will open a modal window, load your contacts so you can search and check on all the contacts you want to import. When you create a new proposal in Proposify, you can assign a team member to the proposal, and if that team member exists in Pipedrive it will assign that same user to the deal in Pipedrive. 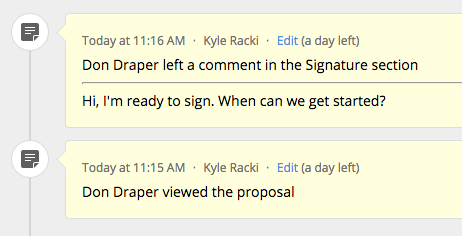 When your client views your proposal in Proposify and you both leave comments, they appear in the deal as notes.